If you want to have a bathroom remodel completed at your home in Sun Lakes, Arizona, or a surrounding community, turn to Premier Kitchen & Bath. 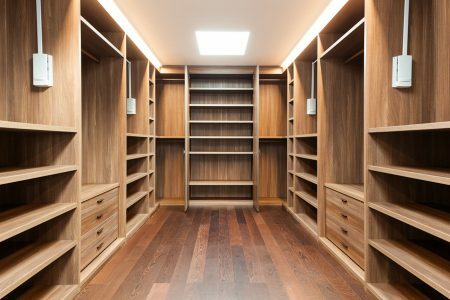 Founded in 1994, our company offers decades of experience in all aspects of home remodeling – design, product procurement, and construction. We employ highly qualified designers and expert carpenters who will ensure that your bathroom remodel is completed to the highest standards. 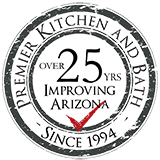 In addition to our experience and process, homeowners in Sun Lakes, AZ, and surrounding communities love working with Premier Kitchen & Bath because of our commitment to customer service. Our A+ rating with the Better Business Bureau supports this claim. Contact Premier Kitchen & Bath today if you would like to have a bathroom remodel completed at your home. We proudly serve homeowners in Sun Lakes, AZ, and the surrounding communities.